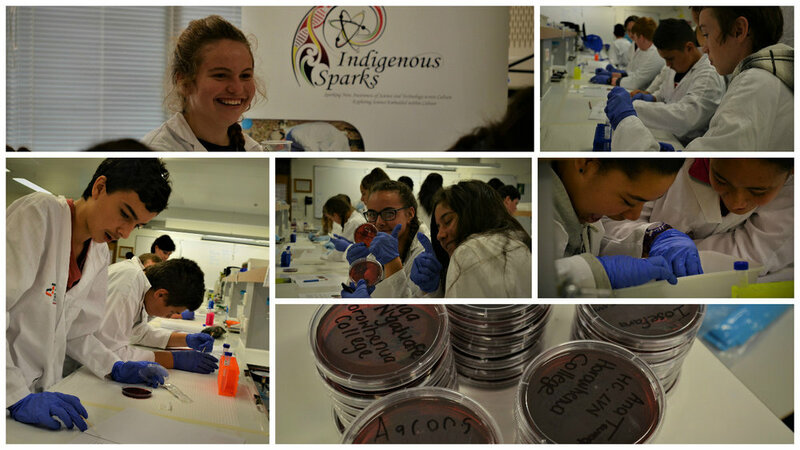 Wanganui and Horowhenua students received the unique opportunity to engage in a hands-on adventure into the world of molecular microbiology - the investigation of prokaryotic and eukaryotic microorganisms, and viruses at the level of DNA, RNA, proteins and other cell molecules. Associate Professor Ryan -Programme Manager Ecology and Biodiversity, and Biology- School of Biological Sciences, Victoria University of Wellington hosted our group along with assistance from the Te Rōpū Āwhina -the on-campus whanau support for Māori and Pasifika students within the Faculties of Science, Engineering, and Architecture and Design. The workshop empowered our rangatahi to begin considering contaminated river water across their regions and its effects upon human life. As students become aware of the potential harm of microbes they are better prepared to assist whānau and peers in interpreting the various health warnings from our Regional councils. Bay of Plenty Regional Council for example regularly tests rivers and lakes over summer and autumn for blue-green algae (cyanobacteria). Their website states 'that Bay of Plenty lakes and rivers are at times affected by both free living (seen as discoloured, soupy looking water or surface scums) and attached forms (seen as dark olive green or light brown mats covering the river bed) of toxic blue-green algae'. Hawkesbay Regional Council website informs students that 'over the summer months, the Council carries out weekly monitoring of 38 recreational water spots to check on their suitability for swimming'. In addition their long term water testing can confirm whether there are regular blooms of the potentially toxic cyanobacteria Anabaena and/or Microcystis present. 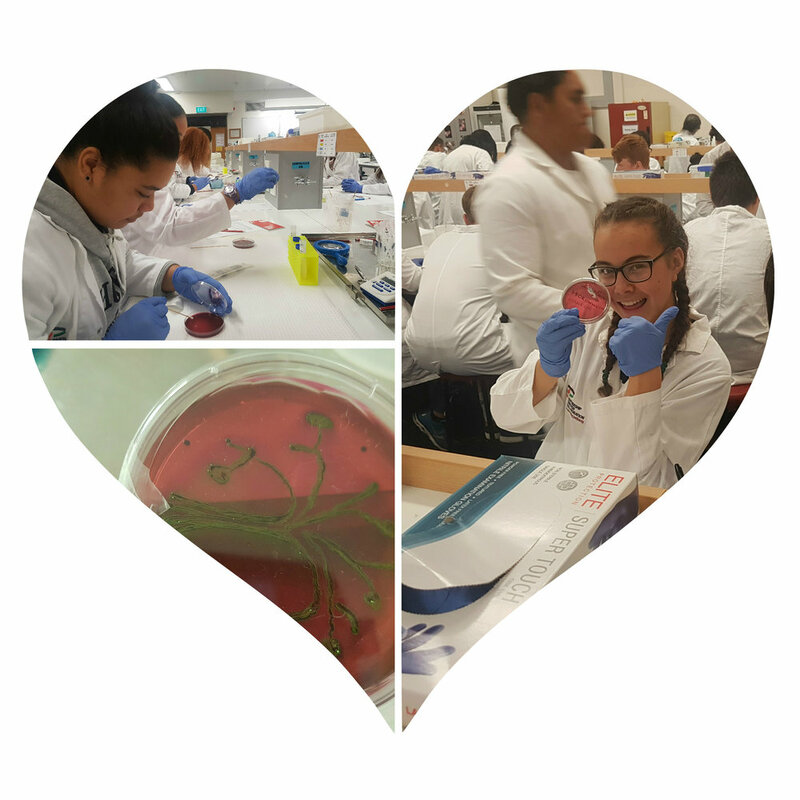 Enabling and Upskilling our rangatahi to understand the effects of bacterial contamination empowers the next generation to join with our community thrust in keeping our waterways clean.